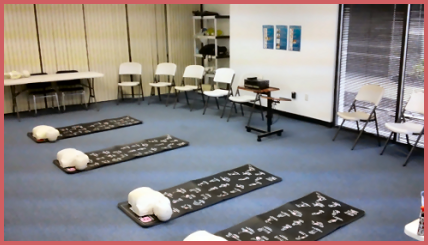 Rita Cwynar is the Lead Instructor and TCC Training Center Coordinator for CPR Virginia and CPR Richmond. She is also a former State Certified EMT with the Virginia Beach Volunteer EMS. 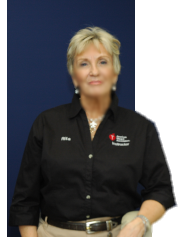 Rita started HeartLights CPR Inc. in 2009 and is now an American Heart Association Training Center with 12 AHA Certified Instructors within her network. As former EMT, Rita knows all to well the need for CPR Training, use of the AED & First Aid. She regularly comes in contact with patients & family members who are all victims of Coronary Disease in one way or another.  She herself lost her father, at the age of 12, to cardiomegaly. Because of her personal experiences she is passionate that her students receive the knowledge & life saving skills to help prevent an emergency from becoming a tragedy. 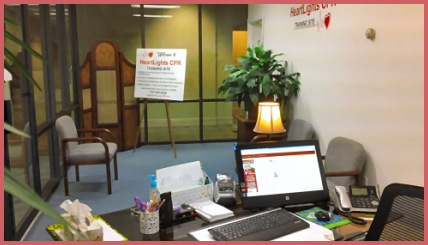 CPR virginia is committed to make Safety and Lifesaving knowledge easily accessible, painless, and affordable for individuals, organizations, and especially corporate clients through the central & South East Virginia. 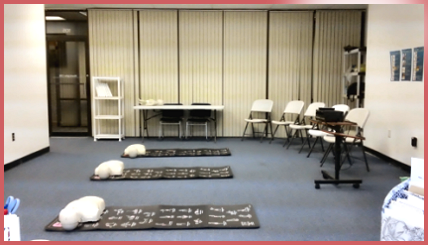 CPR virginia is proud to teach in accordance with the American Heart Association.